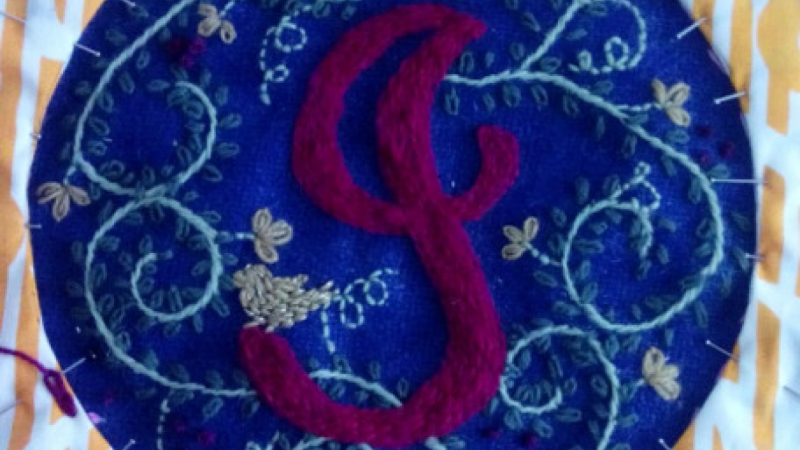 Calling all students who want to learn how to embroider! This class is for you. 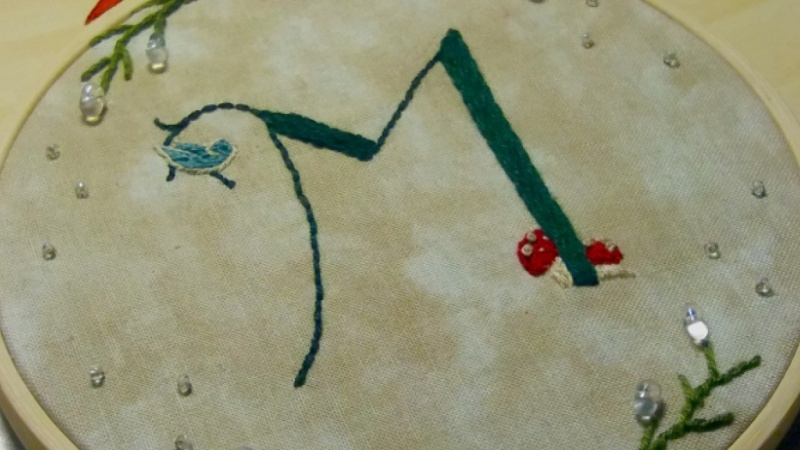 In this class, you’ll learn the basic hand embroidery techniques to get started in embroidery. You’ll then apply the techniques you learn from the class to make your own monogrammed hoop art, perfect for wall decor or a personalized gift. Everyone is welcome to join this class, but at a minimum you should know how to use needle and thread.